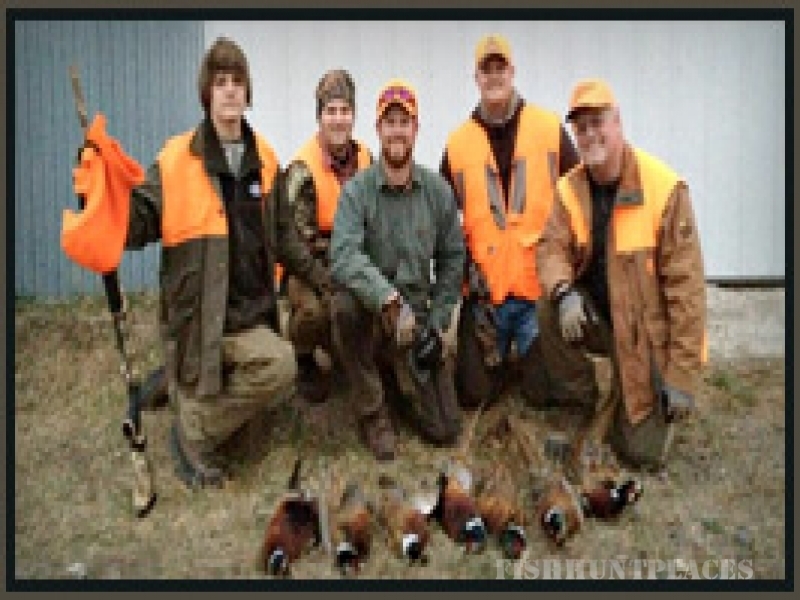 Looking for a great South Dakota pheasant hunt? At Dakota Game Lodge, we have exactly what you need! 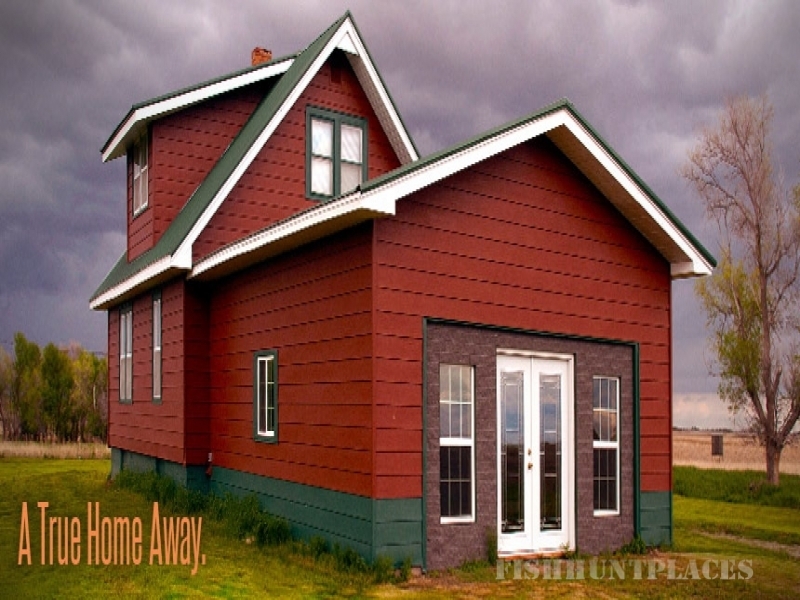 We’re located about 15 miles from the nearest town, offering a serene, quiet setting. Our remote location is a perfect haven for pheasant. You’ll enjoy a great hunt on beautiful grassland, cropland and tree belts. We offer both professionally guided hunts and non-guided hunts to fit your needs and preferences. After the big hunt you can relax and leave the rest up to us. You’ll find the kitchen stocked, or we can prepare meals for you. We can also provide onsite game cleaning services. Our newly remodeled lodge accommodates up to eight and features a game room with a bar. Spacious accommodations are available for your dogs as well. 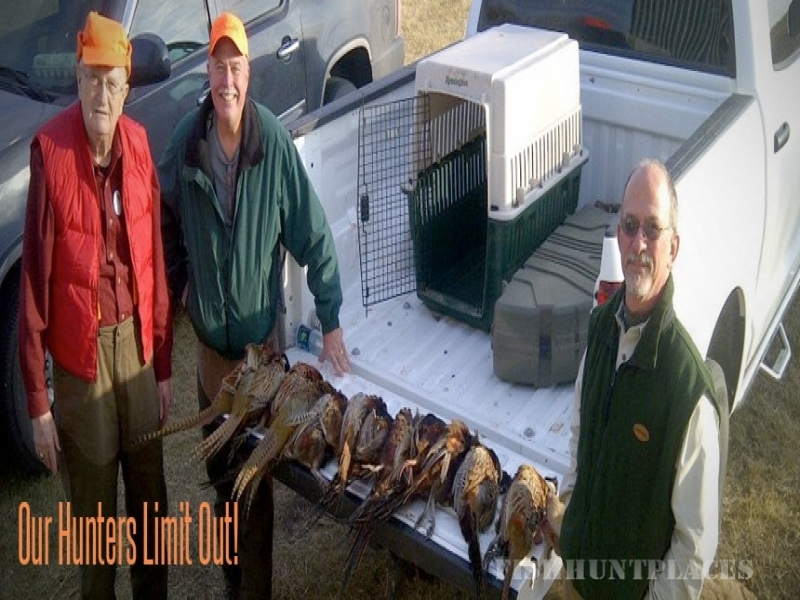 Book your hunt with us today and discover what South Dakota pheasant hunting can be.